Usage: Use the God flash card in conjunction with other religious or mythological concepts to help our babies become familiar with abstracts. For an instructional video and tutorial on how to make the God sign, see here. 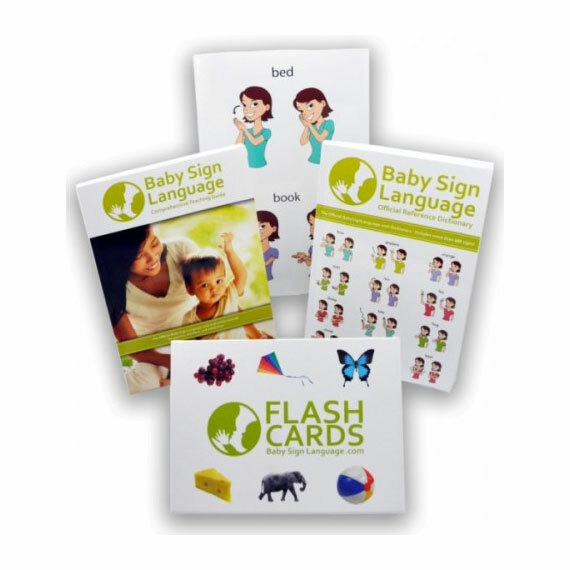 If you found this information useful, check out our award winning baby sign language kit. It includes more than 600 signs, covers advanced teaching methods for faster results, and includes fun teaching aids like flash cards. • Clean Images – real life pictures, isolated on a white background to make learning easier. • Signs on the Rear – diagrams on the back illustrating the signign motion in case you need a reminder. • Baby Friendly – printed on thick stock so little hands can play with the cards and they will live to play another day. I was thrilled to see how easy the signs were for Abigail (3) and Eden (21 months). Much to my surprise they could figure out many of the signs from the flashcards on their own. • Words (500+) – learn signs for nearly every topic of interest. • Letters – sign the alphabet and teach basic spelling. • Numbers (0-10) – introduce counting and basic mathematics. Nicholas loves his signs and it lights up our lives every time he shares one of his little secrets. He is so observant, and we would miss it all without the signs. 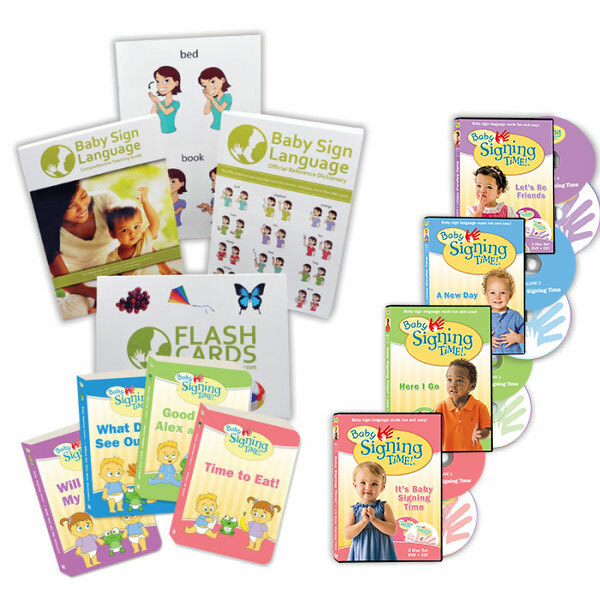 • Caregivers – help babysitters and other caregivers learn the basic signs so they can understand baby’s signs. • Family – teach family the basic signs so they can join in the fun. Everyone thought I was nuts when I started. A month later, all my friends saw Michelle’s first signs. Then they wanted to know how they could start. Michelle is talking now and doesn’t sign much anymore, but it gave her a headstart over other children her age. Everyone says she talks like a three year old. Now she is helping me teach her baby brother Jordan how to sign. A group of second graders who signed as infants, performed better academically than a control group six years later. The signers had a 12 IQ point advantage. Your baby loves signing, or a full refund. As you can tell, we love Baby Sign Language. It transformed the way we interacted with our children, and we want every family to have the opportunity. 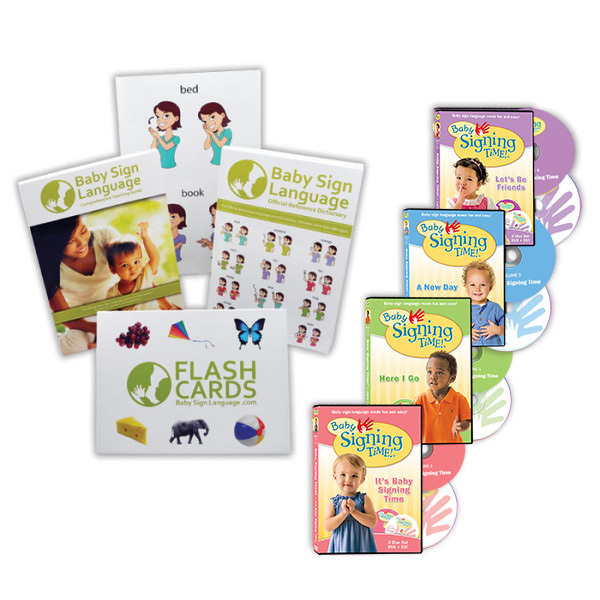 Baby Sign Language will make a difference for your child. Give it a try. If for any reason you aren’t completely blown away, we will cheerfully give you a complete refund, including standard shipping. No time limit. We are that confident!